If you have seen one cockroach in your property, you can be sure there are more around. They are very common pests and are known to transfer many diseases. 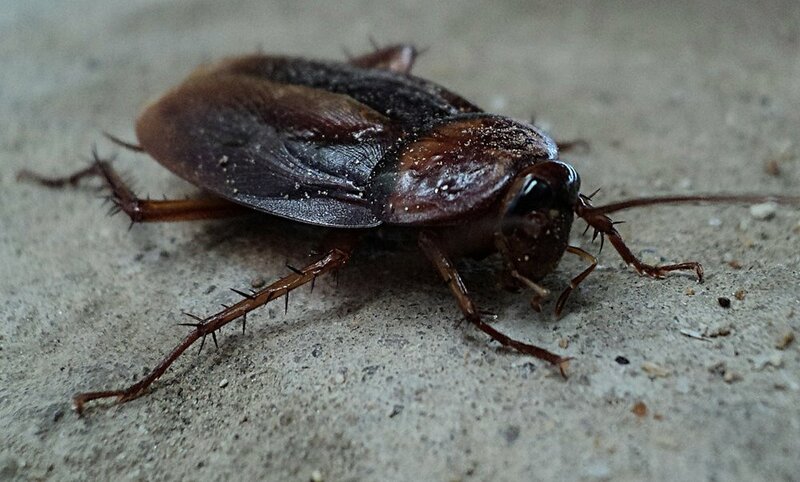 To protect your home and health, choose our cockroach control in Warwickshire. These crawling insects are very resilient but we use high quality insecticides and baits to ensure full cockroach extermination. · Flexible Booking Slots – You will be able to schedule a same-day visit from a cockroach exterminator on weekdays, evenings and Saturdays. · Complete Discretion – You will get discreet roach control service carried out by an experienced pest controller who will arrive in a non-branded van. · Complete Service – You could choose a one-time visit or a full service, which means you can request up to two extra visits for a 3-month period after the initial treatment. · 9-5 Customer Support – Schedule your cockroach removal service during office during hours or for emergency situations, email out of hours for a call out quotation. · Modern Equipment – We work with the latest and most effective pest control products on the market. 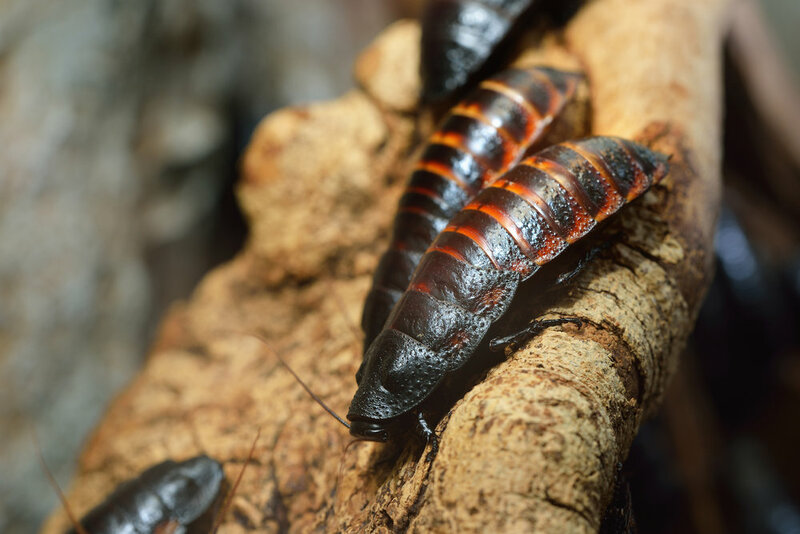 · Safe Service – Our cockroach treatment complies with COSHH (Control of Substances Hazardous to Health). · The cockroach exterminator will arrive fully equipped and ready for work by making a full inspection of your property. This way he’ll be able to determine the exact level of infestation and all the areas that would be treated. · The pest controller will start the treatment by applying bait gel in the affected areas. This includes rooms like the kitchen, bathroom, places like cupboards and similar where the insects come to seek food and shelter. The pesky intruders will die 24 hours after they eat the bait the exterminator has left for them. · Areas within your property which are hard to reach will be sprayed with a special insecticide that will clear any remaining pests. Such insecticide is used only for extremely severe cockroach infestations. · After we get rid of the British cockroaches from your home, one of our specialists will give you specific instructions for effective cockroach prevention. · Areas within your property which are hard to reach will be sprayed with a special insecticide that will clear the rest of the pests left. Such insecticide is used only for extremely severe cockroach infestations. · After you get rid of the British cockroaches, one of our specialists will give you specific instructions for effective cockroach prevention.